kids in bed, turned up the heat, and can relax while smelling my lovely apple candles I am finally sitting down to write a blog post in what seems like FOREVER! So my apologies for being gone for so long, but I've been living life, creating Social Studies and Science lessons, and running around after my kids. I've written this post at least ten times in my head, but I am finally typing it out because I am so excited to share a new routine we put into place this year. For those of you who do not remember, I am teaching Science and Social Studies, while Robyn is teaching ELA this year. 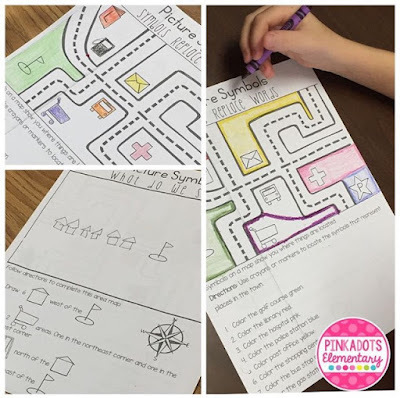 We just finished a month long unit of map skills, which the students LOVED. We used my two Map Skill units that I put on TPT this summer. They were fun, informational, and entertaining for my fourth graders. I never thought I'd actually enjoy Social Studies, but I sure did have fun teaching the first month of school. 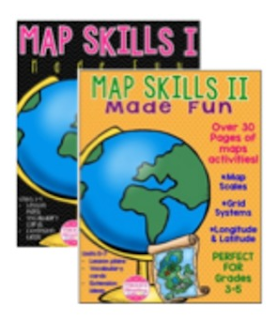 If you teach map skills, you will want to check these out! So we started Science in October and our first unit is on Force and Motion. I knew I wanted the students in cooperative groups, so I changed the room around. I put desks into groups of four and assigned everyone a role. 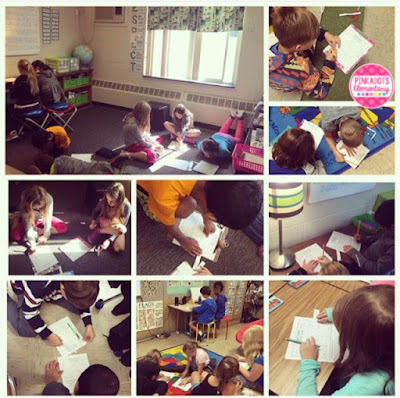 The first day of our new unit, I explained the roles and had the students record the different roles in their Science Notebooks, as a place of reference. I also used Velcro to attach a laminated, color coded, role to each desk. I wanted them easily removable because roles will change with each investigation. The students were excited for their new responsibilities and ready to get down to business. Talk about motivational! There is no arguing about jobs. Before class, if we are starting a new investigation, I simply change the Velcro roles myself. The students love knowing their role and I am really enjoying them take on their tasks so seriously! I buy my Velcro dots in bulk from Amazon. I also use Velcro dots to attach my name tags to the desk. Teaching THREE classes of students daily gets crazy sometimes. Velcro allows me to move students by a simple change of a name tag instead of dragging a desk around the room. We are using an adapted version of the 5E model for Science and so far, I am really enjoying it. I LOVE seeing the students use self discovery during investigations and I am so excited to be able to give my students hands on/creative opportunities. 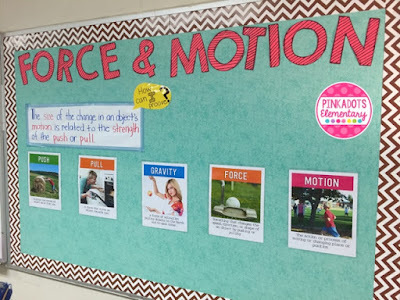 I cannot wait to share more about our Science lessons. 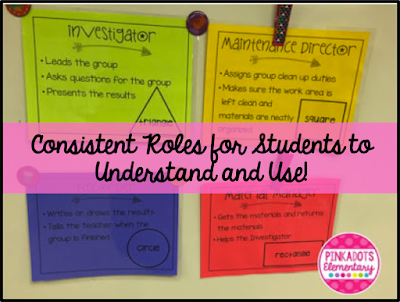 Want to try out some group roles in your classroom? Click here to grab these for free! I printed them on colored paper and made the poster's color correspond to the same colored shapes. Thanks to my sweet friend, Joanne, for hosing this motivational link-up every Saturday! 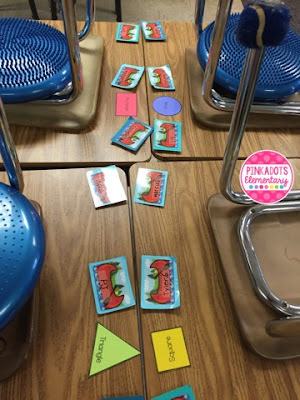 I absolutely love the grouping idea! Thank you for sharing this!